What do you think? I hope you like them as much as I do! 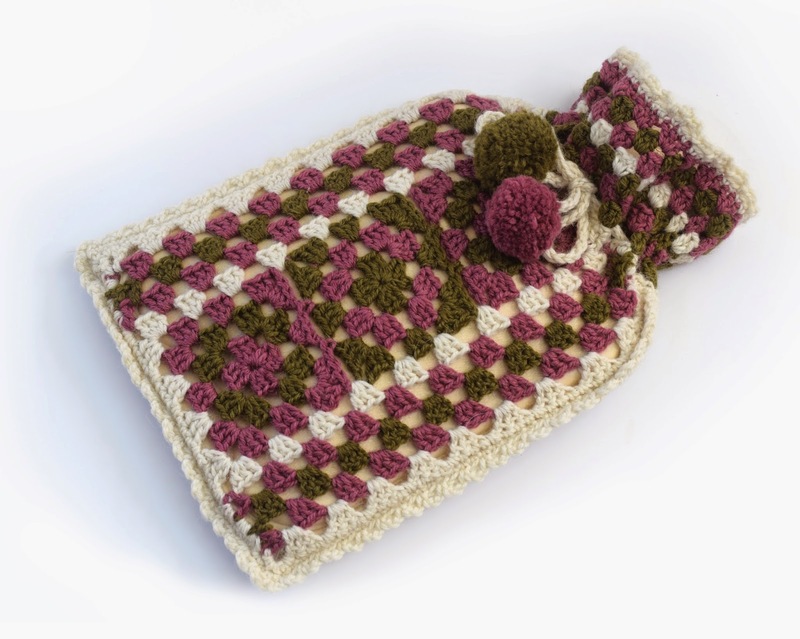 This patterns can be purchased on Ravelry here, and a hard copy can be purchased from Libby's website here for the hot water bottle cover and here for the tea cosy. 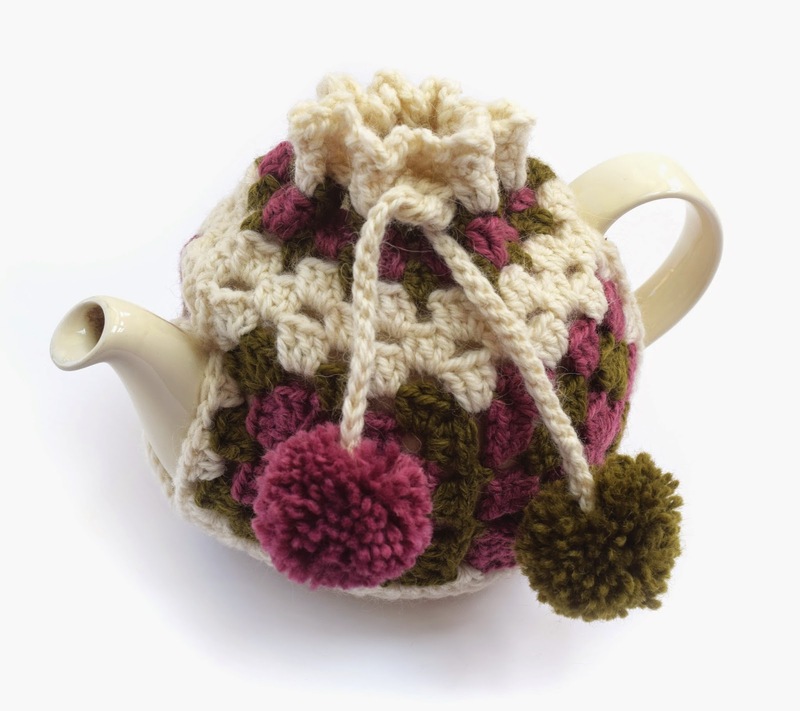 Wow Sally, I love the tea cosy. Well done for getting your pattern chosen! That's amazing! Hello? Anybody still out there....?